rupee look strong than dollar at 60.10, global market trend look negative today , US stock market look in red sign same as Europe market. Midcap,reality metal sector down 2.8% to 2.4% infra, energy, bank share down 1.5%. pharma, fmcg sector was down today. 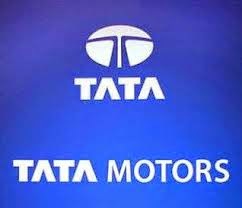 tata motors, wipro, dlf, bhel, cairn India, hindalco, jindal steel, sbi, tata power, icici bank. Crude Oil March and Brent Oil April series have declined over 0.5 percent each at $ 53 and $ 55.66 a barrel, respectively.